Advertising about your business is easier and affordable with flyers and leaflets. Get custom printed flyers and leaflets that carry information about your products and services to your potential customers. Have a design in mind or you want options like different colour schemes, typography, finishing and sizes for your flyers and leaflets? NavPack & Print a commercial printing agency in Jaipur, Rajasthan is a wingman you can trust. Our expert team starts by trying to learn about your requirements and then suggesting you various suitable options. 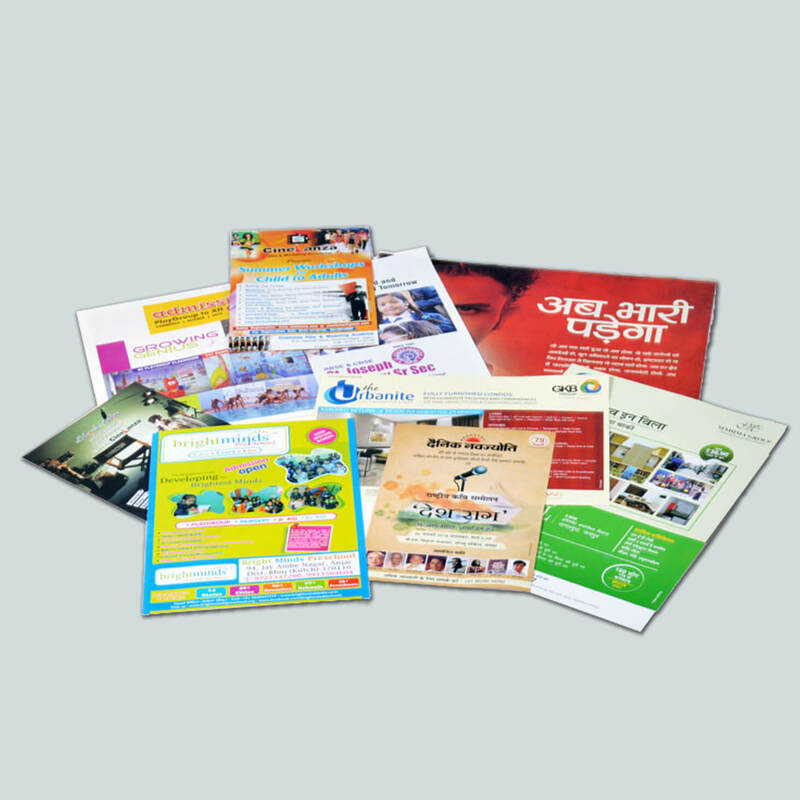 Flyers and Leaflets can be customised according to your business and our experience in this field helps you start off successfully. 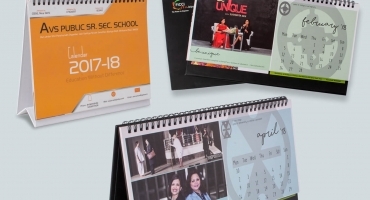 All your prints look professional and trendy as we customise them to perfection. From pre-press to post press stages, we take care of each and every aspect. The German machinery we have installed in our facility is responsible for making your flyers and leaflets beautiful. You get full freedom to pick what you like and order as many as you need. 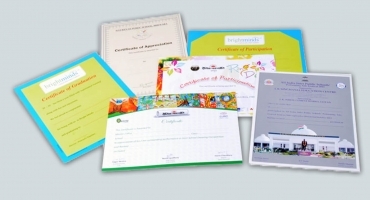 We handle both short runs and bulk printing jobs and keep client satisfaction as our first priority. We are a part of one of the oldest Print Media Group – we know printing like the back of our hand. 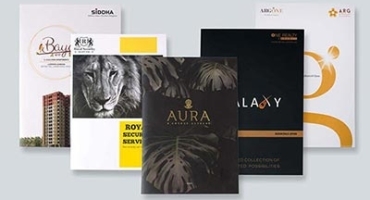 We have dealt with innumerable verticals and delivered not just top quality flyers and leaflets, but brochures, posters, coffee-table books, visiting cards etc. too. We promise the best price-performance ratio with each job we print.